The Newest Rant: Happy Free Comic Book Day! 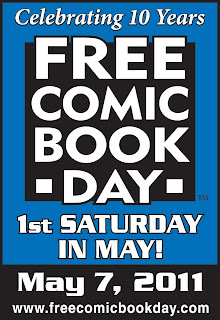 It's possibly the best day of the year for fans of comics, Free Comic Book Day! For a list of all the comics you shop may be offer for free just click here, and go ahead and get to it! Need help finding a comic store? Well then, click right here. 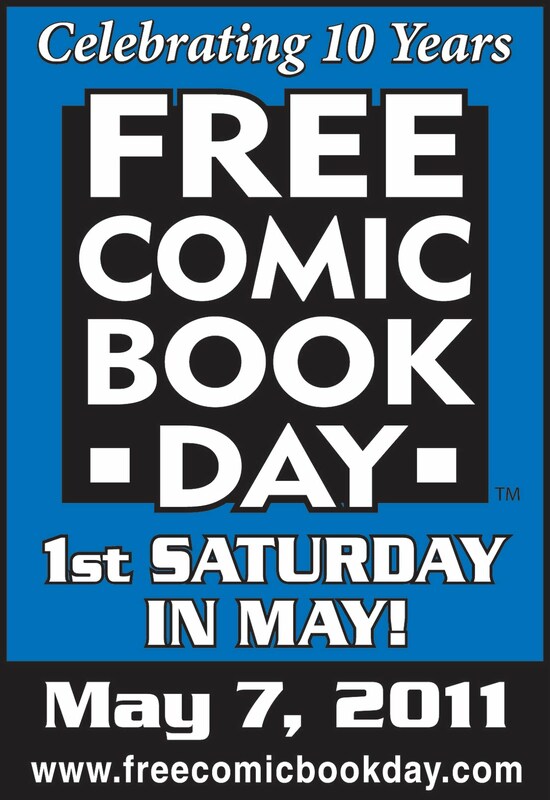 Have fun, get your free comics, and maybe buy something at your store to support them too! They may be having some sort of sale to celebrate the holiday!